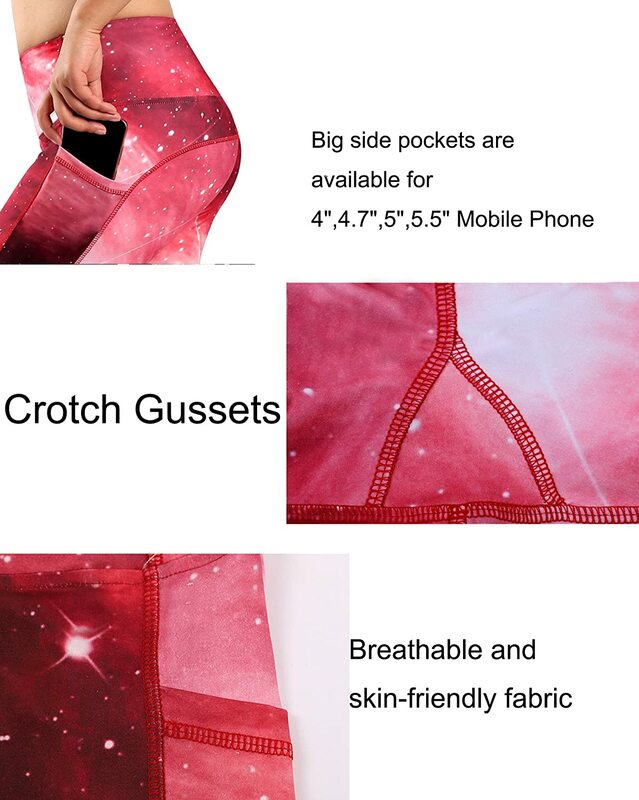 Large side pockets can hold 4.7" 5" 5.5" 5.7" 6" cell phone, keys and cards. 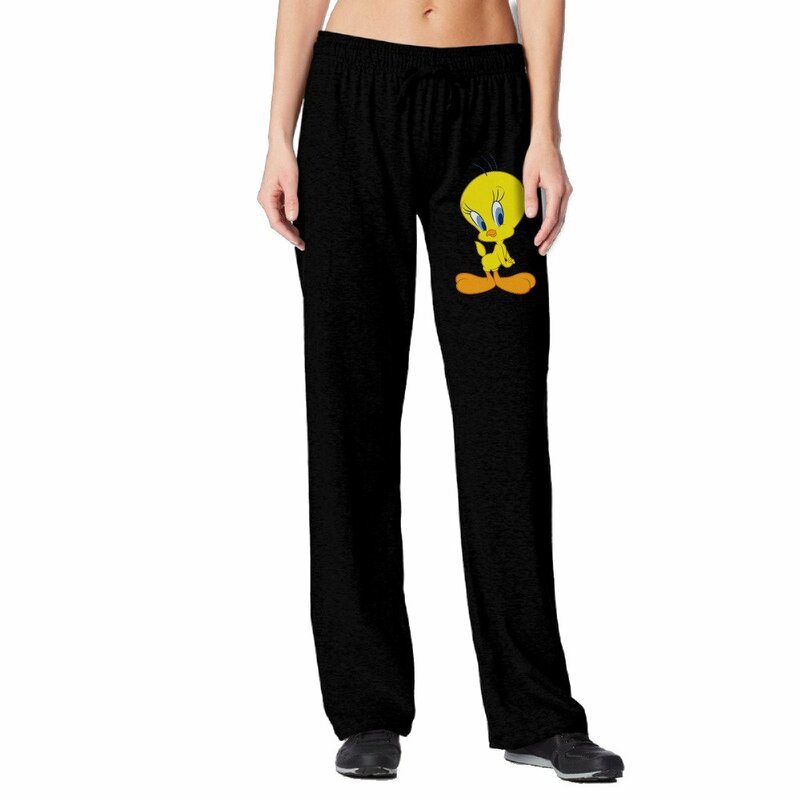 Capri pants with 18" inseam, Leggings with 28" inseam. 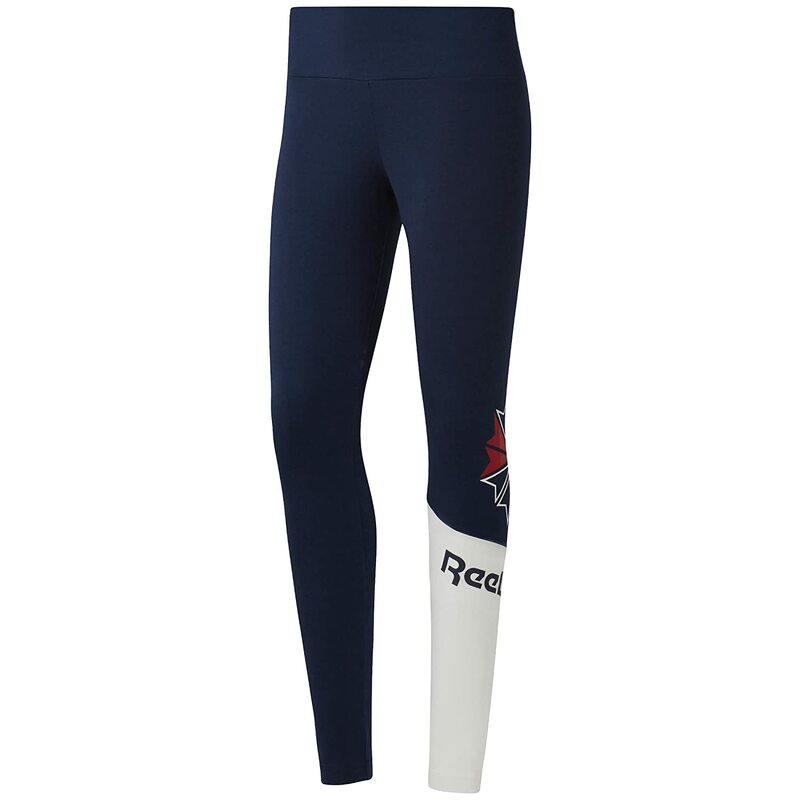 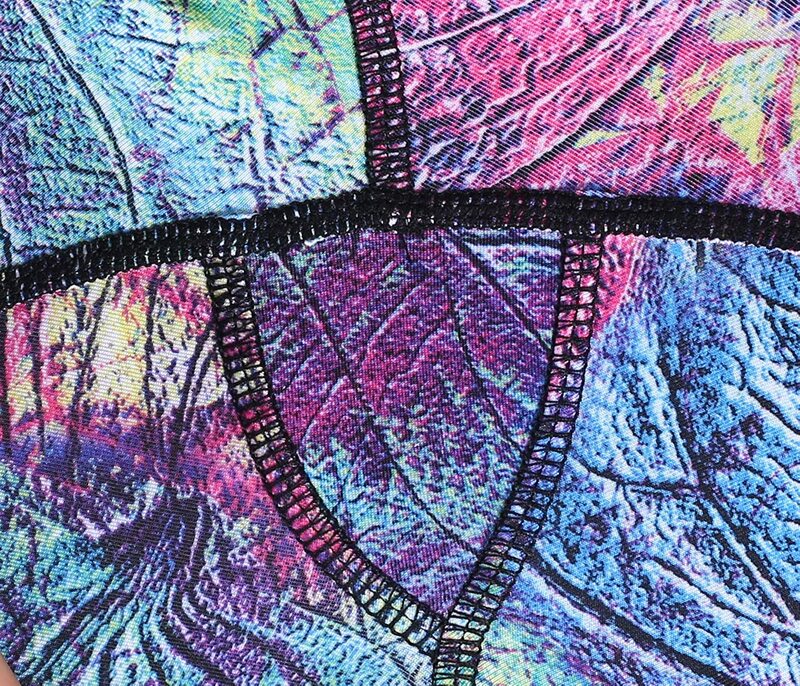 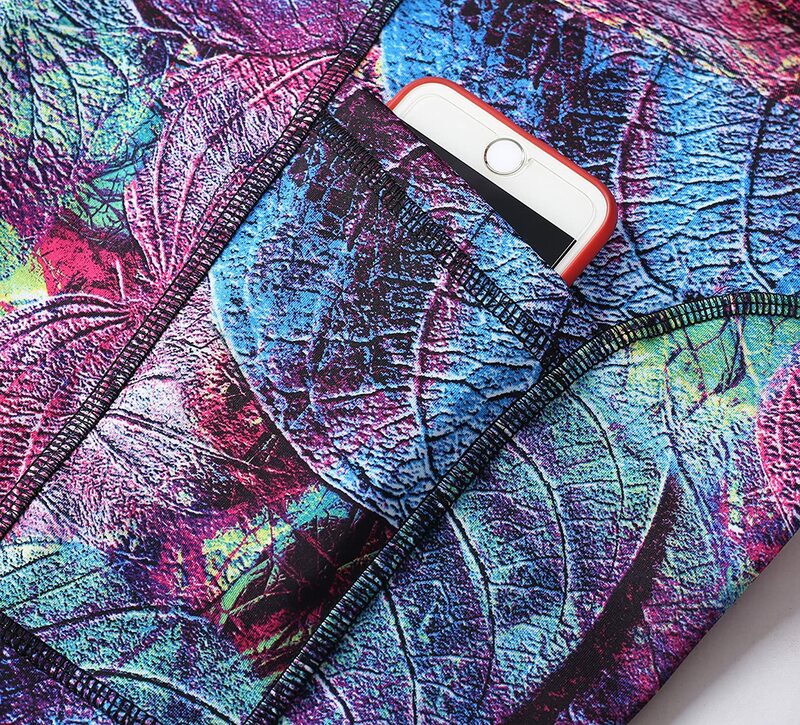 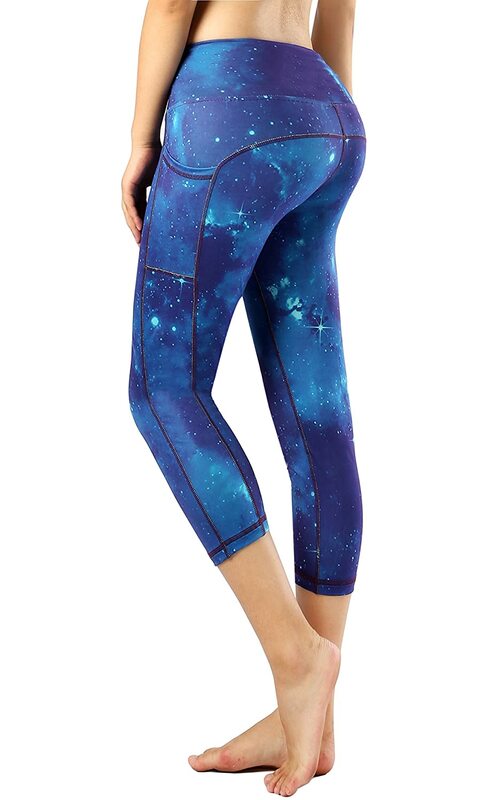 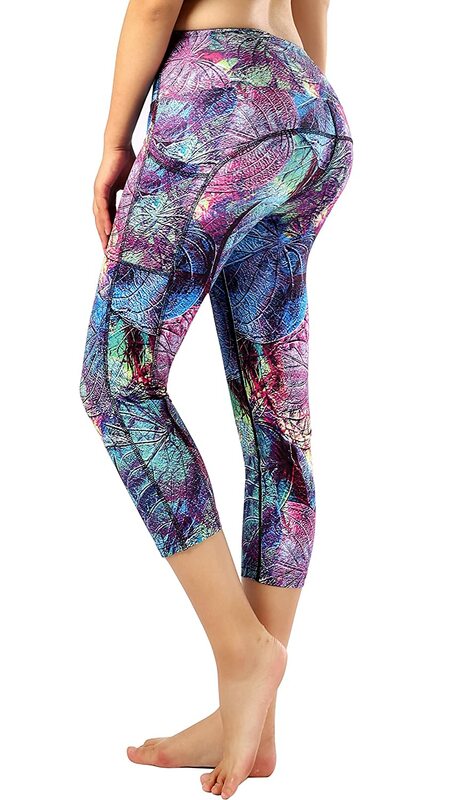 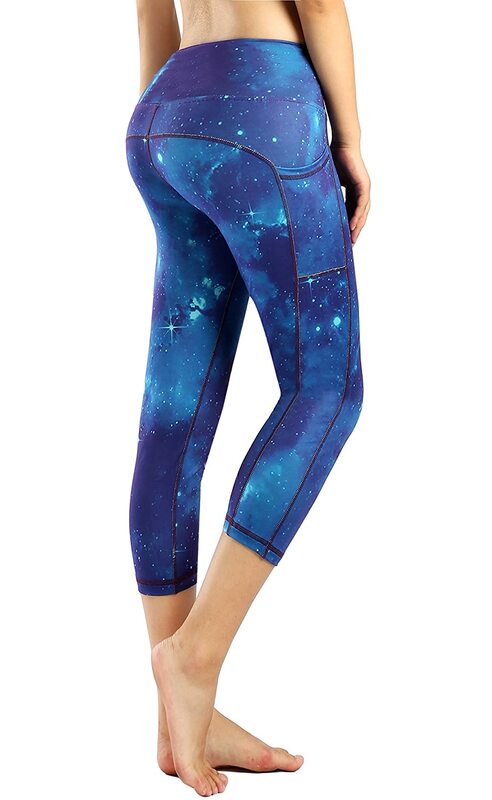 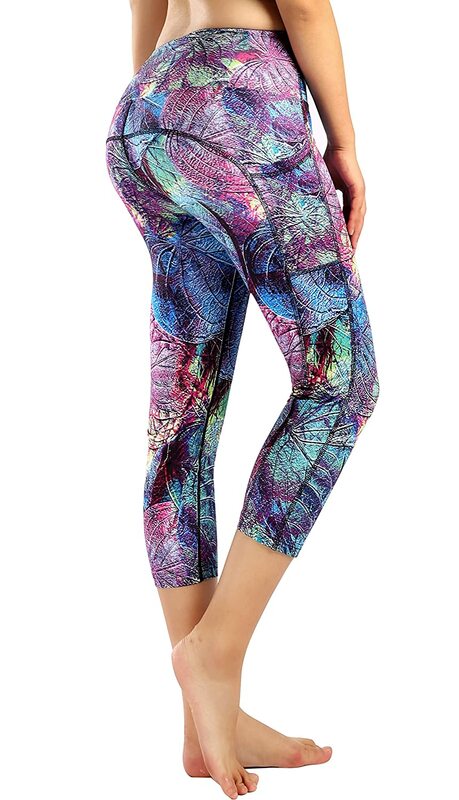 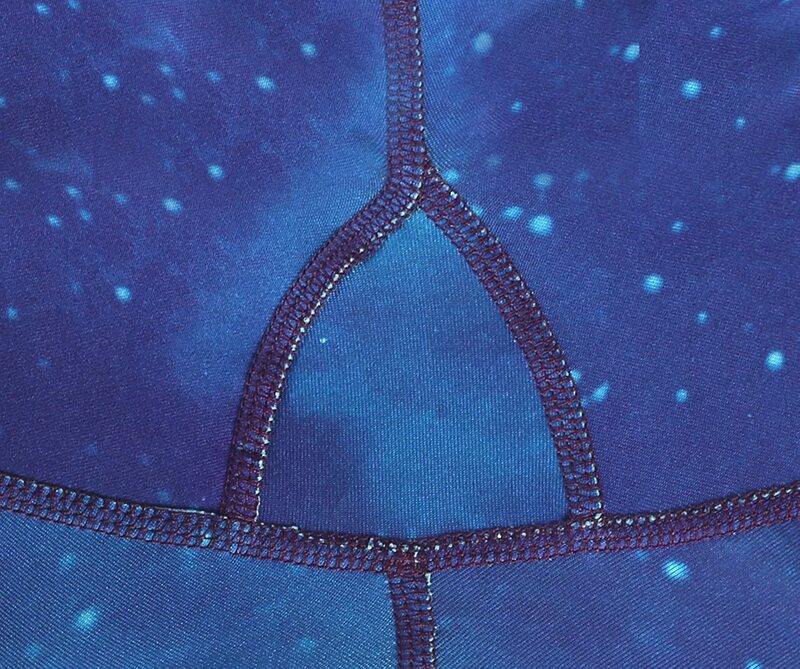 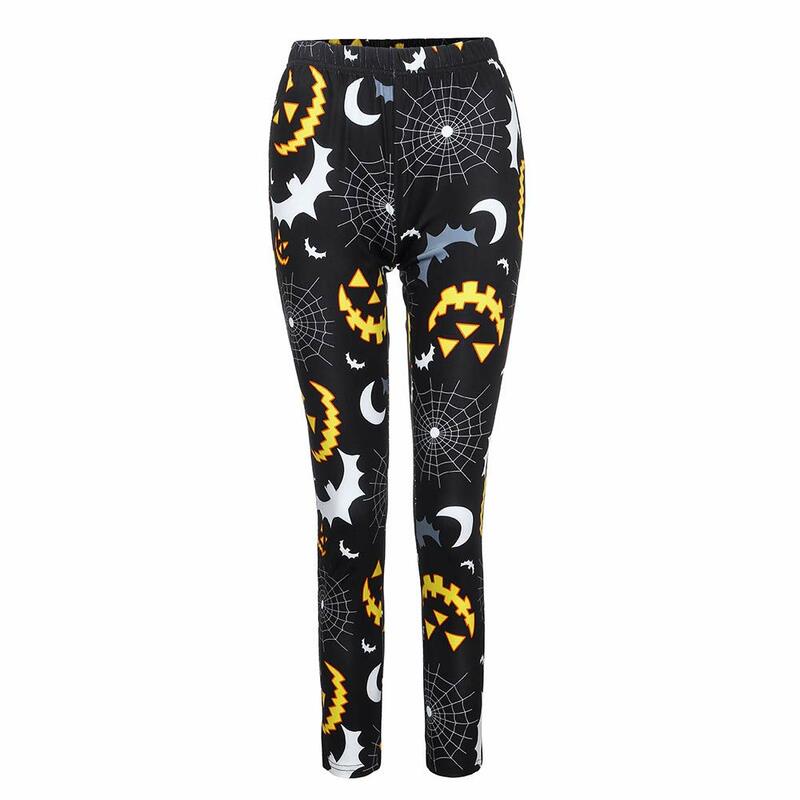 Neonysweets yoga pants are sold with a 30-day, full-money-back warranty. 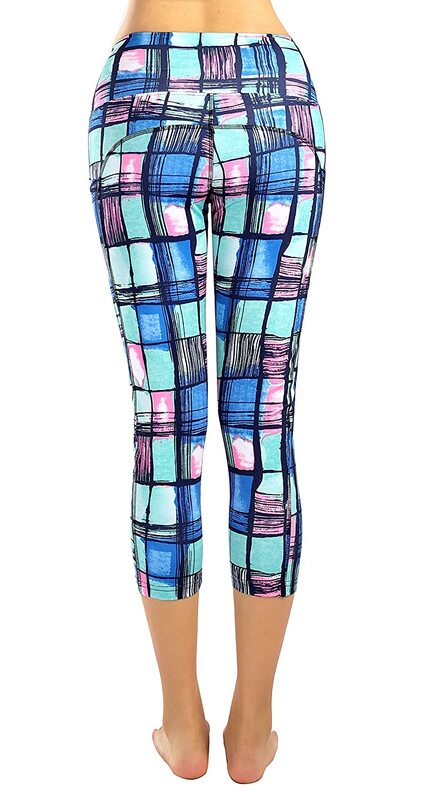 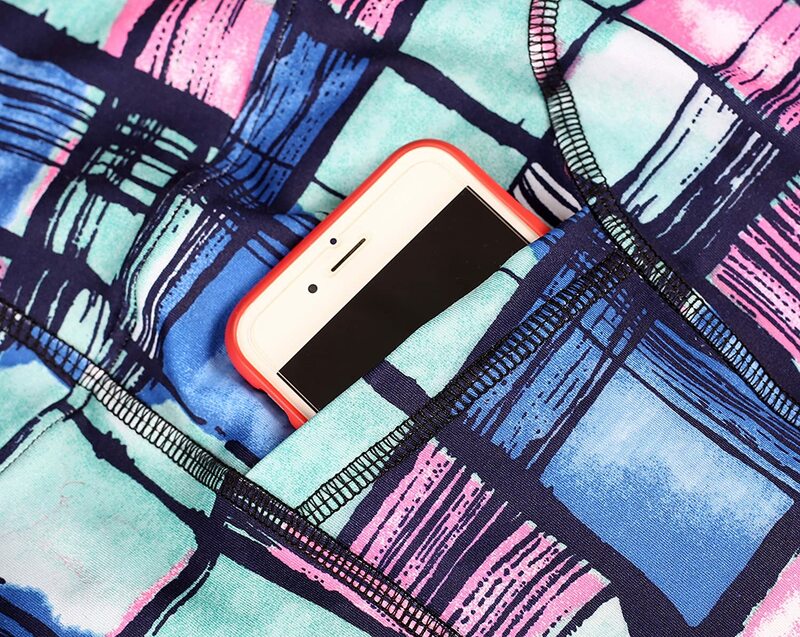 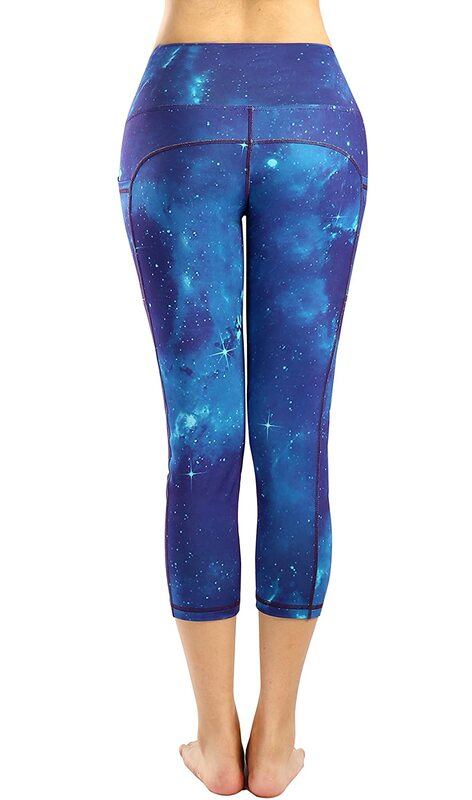 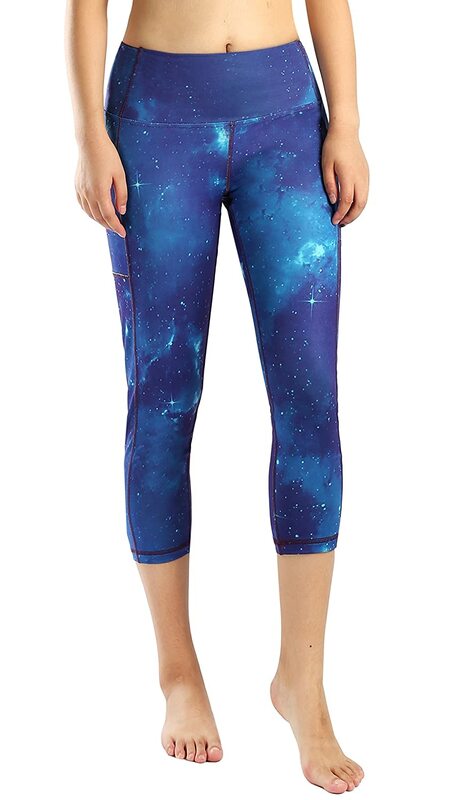 Add these workout pants to your cart by clicking the "Add-to-Cart" button and buy it now. 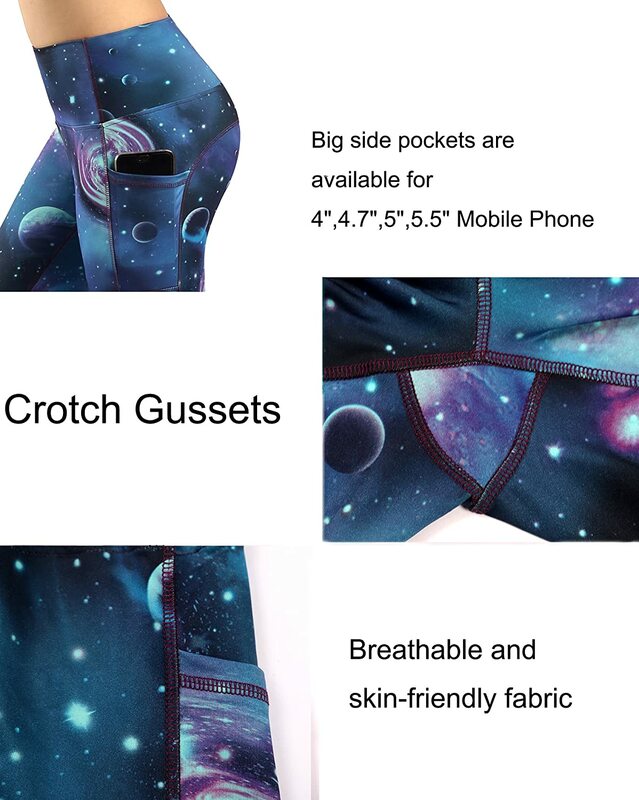 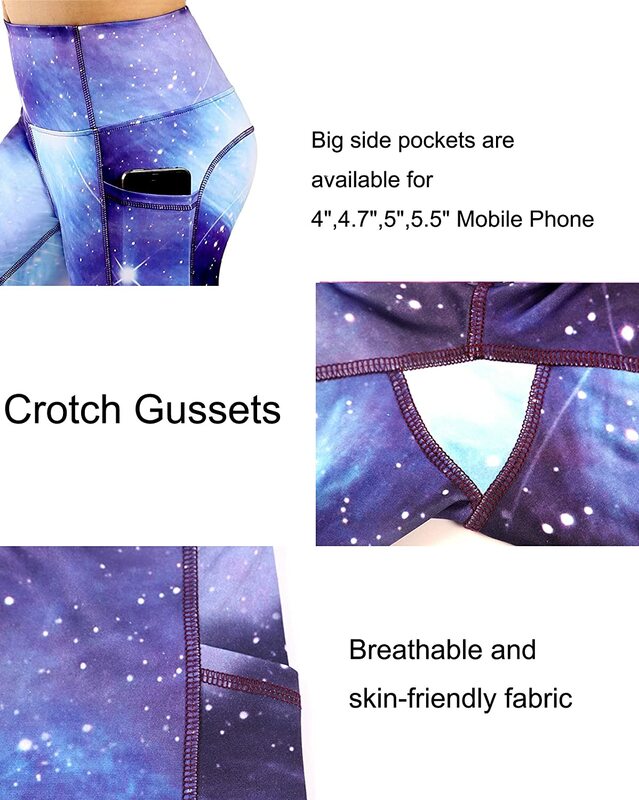 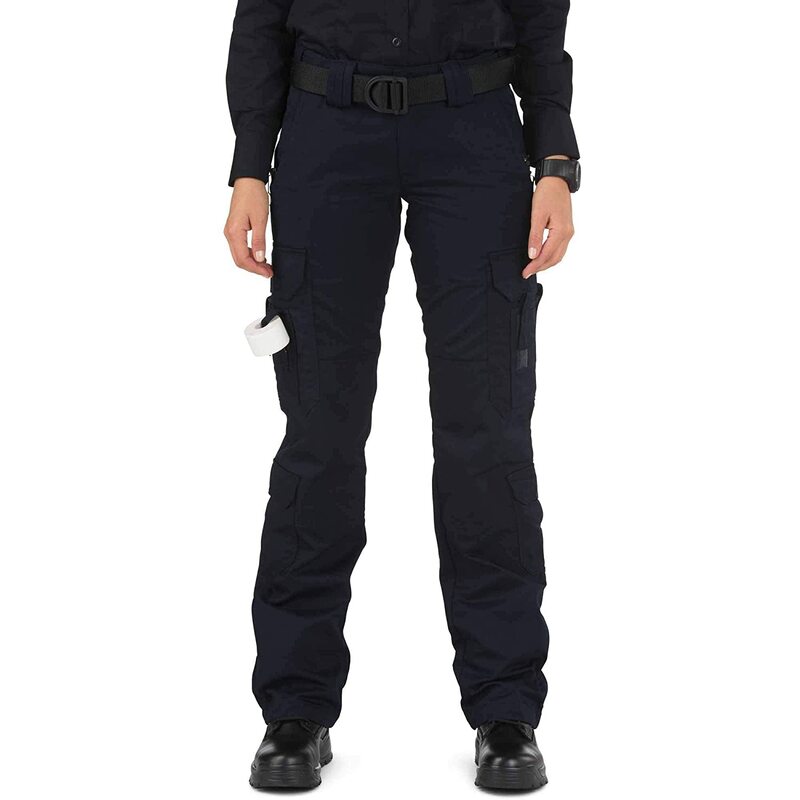 With side pockets to hold your belongs.